This afternoon, in the midst of recovering from a busy week with a kazillion things going on, and preparing for a trip to Europe starting tomorrow, I did ... nothing. 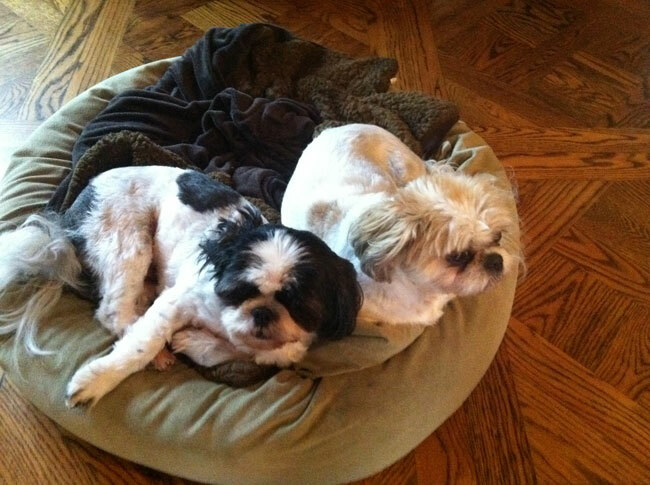 For inspiration, I turned to my dogs, who are world-class experts at doing nothing. In fact here they are, doing what they do best ... nothing.